Hot sale small chaff cutter/hay cutter/straw crush manufacturers,Hot sale small chaff cutter/hay cutter/straw crush exporters,Hot sale small chaff cutter/hay cutter/straw crush suppliers,Hot sale small chaff cutter/hay cutter/straw crush OEM service. 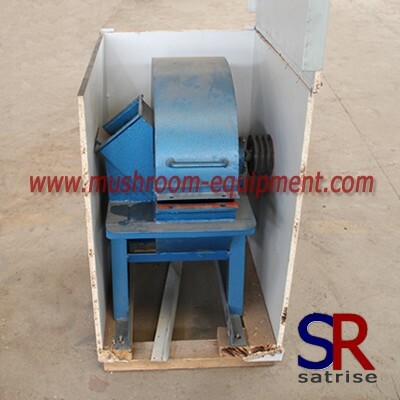 Any types of forest waste ,biomass material and many kinds of the grains,cereals. The machine includes airlock, blower, cyclone. It is equipped with high carbon steel blade and works with high efficiency and gains more good reputation from European users. 3.Send out the finished products through the screen by draught fan. 4.The size of the final products can be adjusted by the size of the screen and the position of the hammer. The machine could be driven by the diesel engine, gasoline engine ,the electric motor, tractor, etc.